The last time I checked there were over 17,237 wedding photographers living on my street. 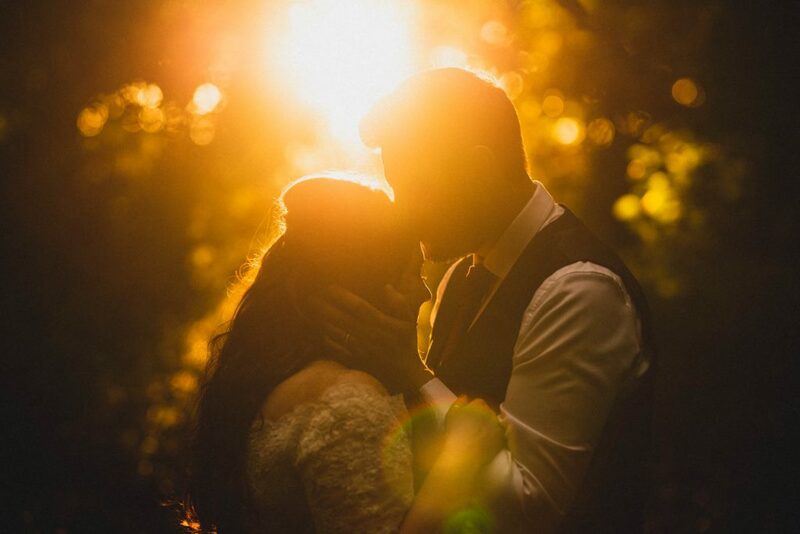 You have a heck of a lot of choice when it comes to finding a wedding photographer. Does that make it a buyer’s market? Maybe. You can easily find someone willing to photograph your wedding whatever your budget. I can tell you that I wouldn’t want to be looking for a photographer right now though, because literally anyone can pick up a camera and call themselves a wedding photographer. How are you possibly going to narrow down your options and rule out all the cowboys? Well, I’m here to help you cross one off your list. Me. Here are 4 reasons why I’m probably not the right wedding photographer for you. I have my own style and it isn't trendy! Like any other art form, wedding photography follows trends. A few years ago all the trendy photographers were emulating the popular Instagram style filters of the time by giving their photos a sort of washed out look. Before that the trend was heavy white vignetting and the dreaded black and white with a pop of colour. As we come to the end of 2018, many popular photographers are following the trend of muting the colours, leaving images looking rather brown. I’ll be honest, I think it looks good if done well, but it just isn’t me. I always favour emphasising natural colours, so things look like they really did at the time. Don’t get me wrong. I’m not ripping on those who follow trends. I do like the look, it’s just not me. So, if you’re after instant Instagram-able wedding photos, maybe I’m not for you. Professional models know how to strike a pose and look amazing every time the camera takes a shot. Good for them. If you’re not a professional model then you’ll probably be expecting a photographer to put you into special poses, arrange your limbs in such a way as to make you look like you really know what you are doing. Well, not if I’m your photographer. I don’t tell people what to do or how to stand. I work with real people who are happy, in love, and really just want a break from the chaos that is their wedding day. I just leave couples to enjoy each others company and quietly watch for the right moments to capture. If you like to be contorted and manipulated into magazine style poses then I am definitely not the right photographer for you. 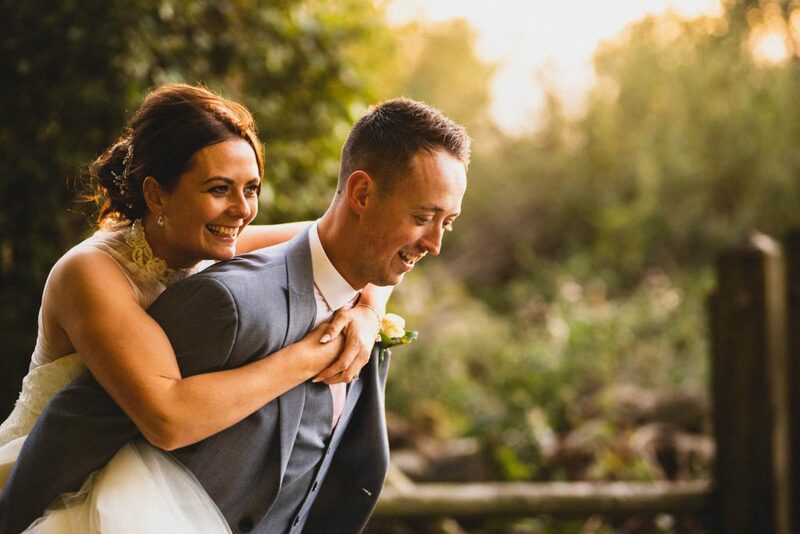 Hi, I'm James, aka JLM Wedding Photography and I wrote this article. 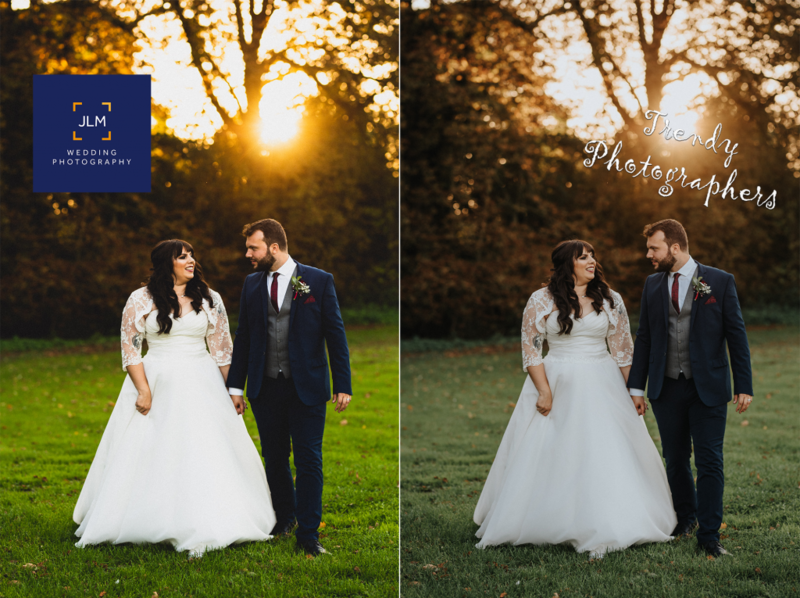 I'm a wedding photographer based in Sheffield and I pride myself on taking beautiful, natural photos of things that really happen. 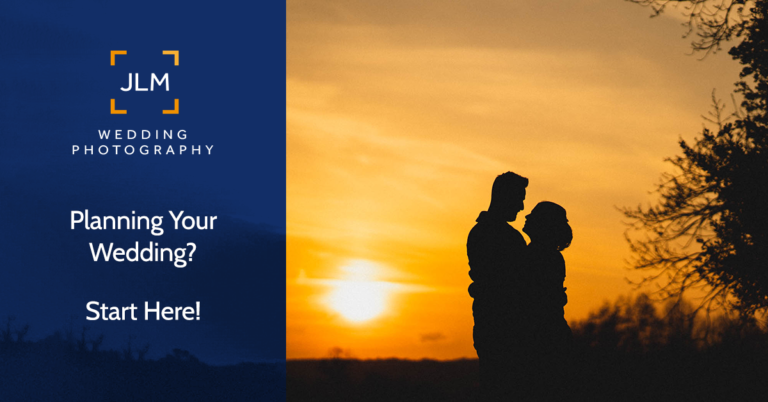 If you're looking for someone to photograph your wedding, why not have a look at the services I offer. Don't worry, you won't lose your place in this article if you click, it will open in a new tab. You know those hyper-stylised, ultra glamorous celebrity wedding photos? They probably took hours of planning, an entire team to pull together and a tonne of time that the couple didn’t get to spend with their friends and families at their wedding. Sorry, you ain’t getting photos like that at your wedding if you choose me. If you end up stuck with me all you’ll get are hundreds of photos of you, your family and friends enjoying themselves. For portraits, you’re just going to have to make do with a good old fashioned sunset. Like I said at the start, there are thousands of wedding photographers around. Enough that you can easily find someone to fit your budget. Even though my prices are actually pretty closely aligned to industry average in the UK, I’m definitely not the cheapest. I don’t compete on price. In fact I don’t think of myself as a competitor at all. If you love my photos and my approach to taking photos then you will find my prices perfectly reasonable. If you don’t think I’m worth it then I’m probably not the right photographer for you. I have just given you four really good reasons to not choose me as your wedding photographer. In reality there are probably loads more factors that should effect your decision.. There only needs to be one thing that makes someone the right photographer for you, and that is something you can’t put in a list. You are looking for someone with the right attitude, the right personality and who gives you the right feeling when you talk to them and look at their past work. 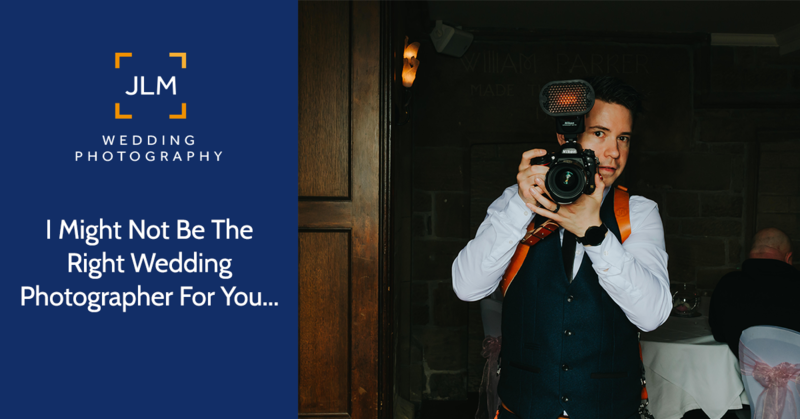 This article is all about making you think about what is important when choosing your photographer. If you came up with other reasons why I’m no good for you I would love to hear them, genuinely. If you have read all this and think I might actually be the right photographer for you, why not get in touch and see if I am available?